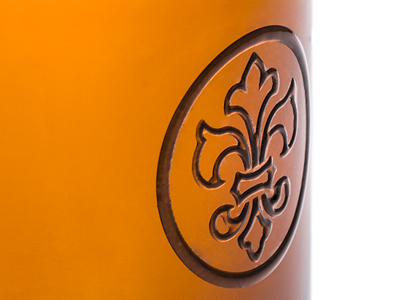 The company was first created in 1906 by Mr Constant Pont in Amsterdam for the supply of glass bottles. Today, the Pont group operates internationally from 13 facilities across Europe and is committed to offer a high quality range of containers and bottles in glass or plastic. Packaging is available in all shapes, sizes and materials, together with associated closures and accessories to meet all your container requirements. 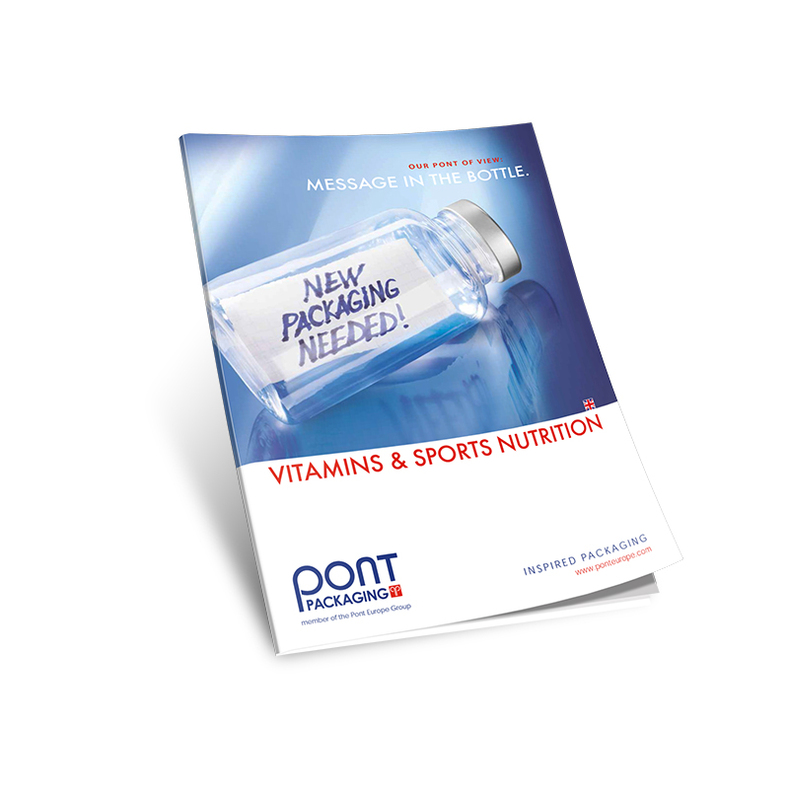 Focusing on the Vitamins and sports nutrition market, Pont supplies jars for super foods, probiotics, pills and powders as well as bottles for liquids such as vitamin shots, energy drinks and amino acids. Pont also has experience in other markets such as food & beverage, chemicals, OTC, personal care and pet care. 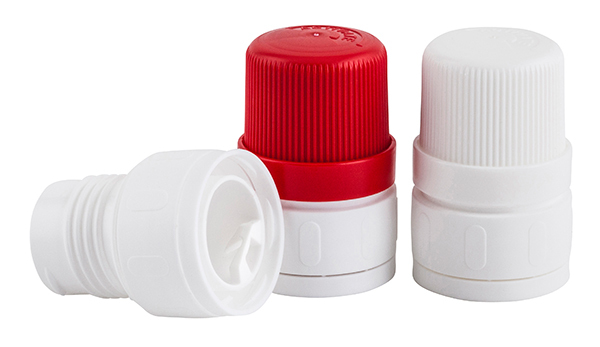 Our plastic packaging – jars and caps - can be supplied in the colour of your choice but can also be embossed with your logo or company name to strengthen your brand identity and product positioning. This, together with multi-warehousing capacities, enables Pont to develop and store extensive stocks of all packaging products for rapid, reliable and on-time delivery throughout Europe. 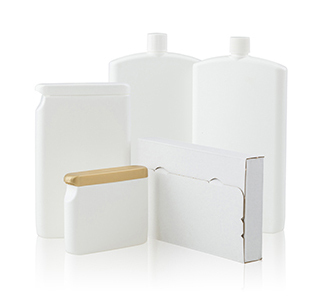 To satisfy customers' specific packaging needs, be they standard or bespoke, Pont has invested in an extensive range of patented container moulds enabling choice of design options. 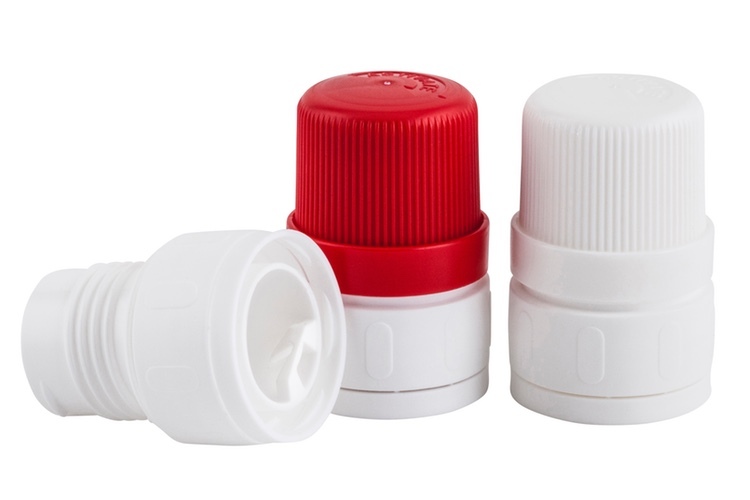 Pont has introduced a unique and innovative cap solution for the premix drink market - the TWINCAP. This smart system is a cost effective dispensing system that allows longer shelf life for your granules, powders or liquids and with its double Tamper Evident bands, ensures perfect security for your product. With the rise of e-commerce activities, Pont has also developed, in close collaboration with one of its customers, a dedicated solution for easy shipping of VMS products allowing delivery directly through the customer’s mailbox. 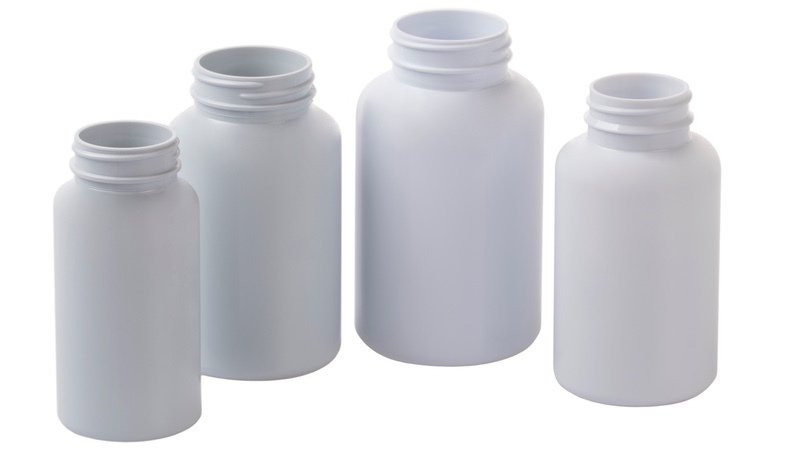 The Pont Postal Pack & Postal bottle can be filled with powders, granules or even liquids. A clever way to boost your e-customers’ satisfaction. As well as providing an extensive standard range from stock, our attentive customer service means we can always help you define and design bespoke packaging for your products, or advise on labelling and sleeving for maximum presentation impact.